Hosted by longtime friends Dylan and Pickel, The Garage Boys, with a rotating cast of friends that hang in "The Garage," take a humorous look at current events, sports, bizarre news stories, and what is going on in our lives. 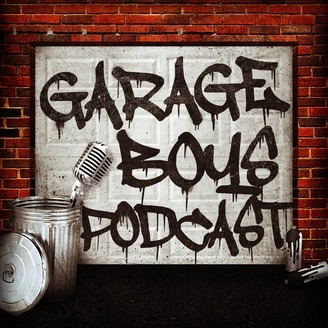 Follow on twitter @garageboyspod. After a short hiatus, The Garage Boys are back! Dylan talks about his trips to Nashville and Colorado. Pickel talks about going to see wrestling with his mom. We also have Big3 Basketball news, a story about a horny prankster, and some rumblings about "The Rock" running for President. Coming to you from the back of The Garage! 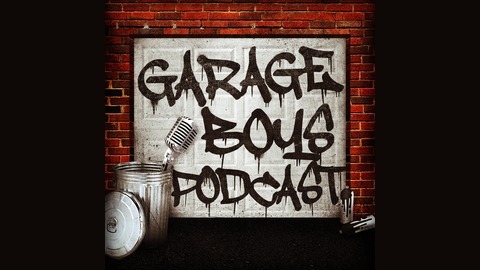 Follow us on twitter @garageboyspod.